Split is the largest city in the region of Dalmatia and second biggest in Croatia. The city is renowned for the Diocletian Palace, the best preserved building from the late ancient times in the world. The palace is also under the protection of UNESCO. 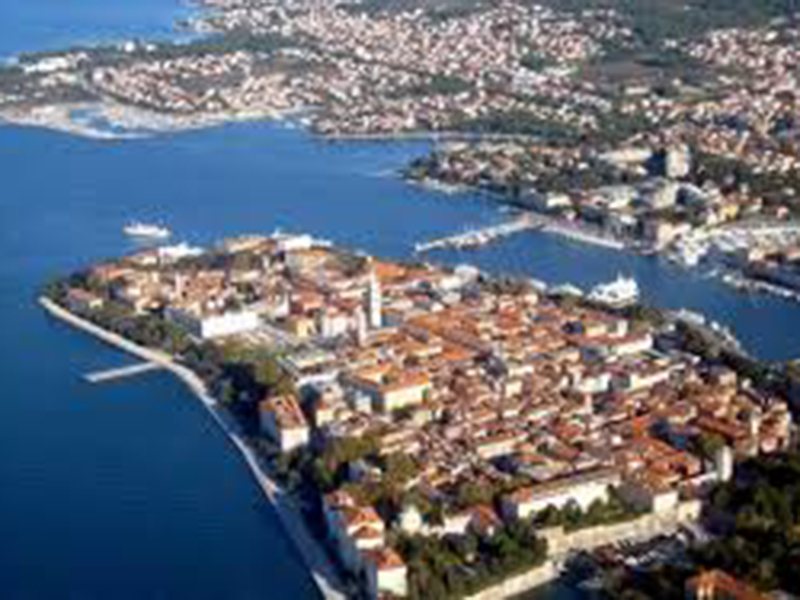 Split is the ideal city for a very pleasant life. The accessibility to the natural park Marjan allows the inhabitants of the city to enjoy their leisure time and various sport activities. 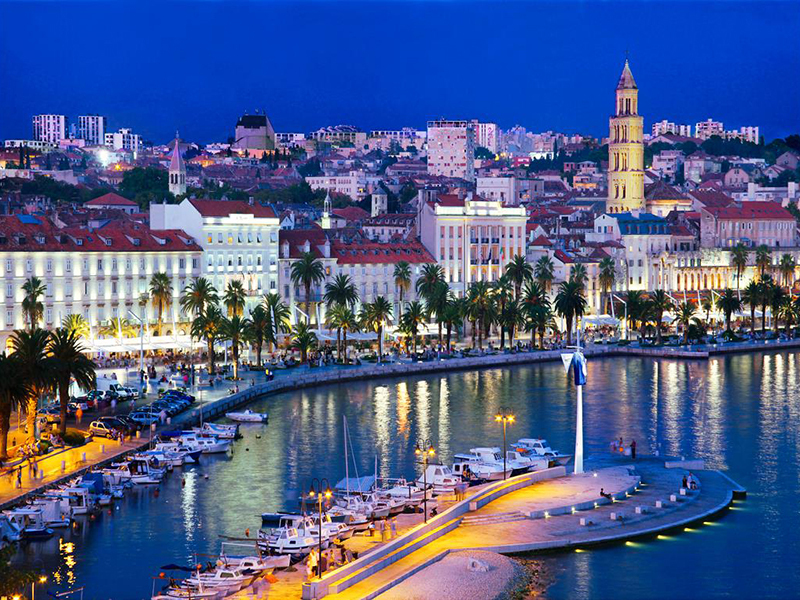 Split is well-known for its beaches such as: Bacvice, Firule, Bene, Znjan etc. The city is also acknowledged for its universities and different museums. Split is becoming an increasingly popular tourist destination, attracting more and more tourists from all over the world every day. Trogir still dates back from the 3rd century B.C. The churches, towers and palaces are proof of an exceptional and significant history. 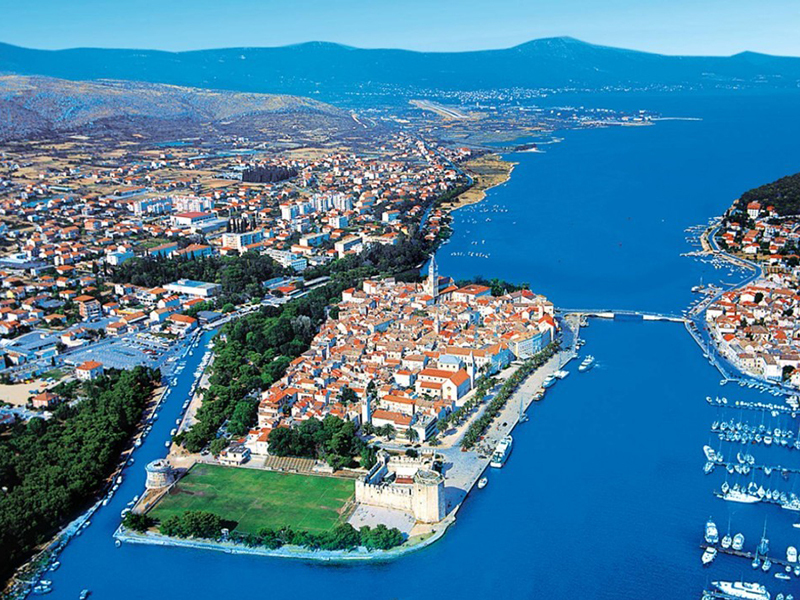 The Old Town of Trogir is selected as part of the UNESCO’s list of worldwide heritages. This town is home of the first pharmacy of Europe, which was opened in 1271. Trogir is bounded with the region of Rogoznica on the West side and the town of Kaštela on the East side. The airport is in the near vicinity (approx. 8km), which enables the town of Trogir to be well connected with other destinations worldwide. 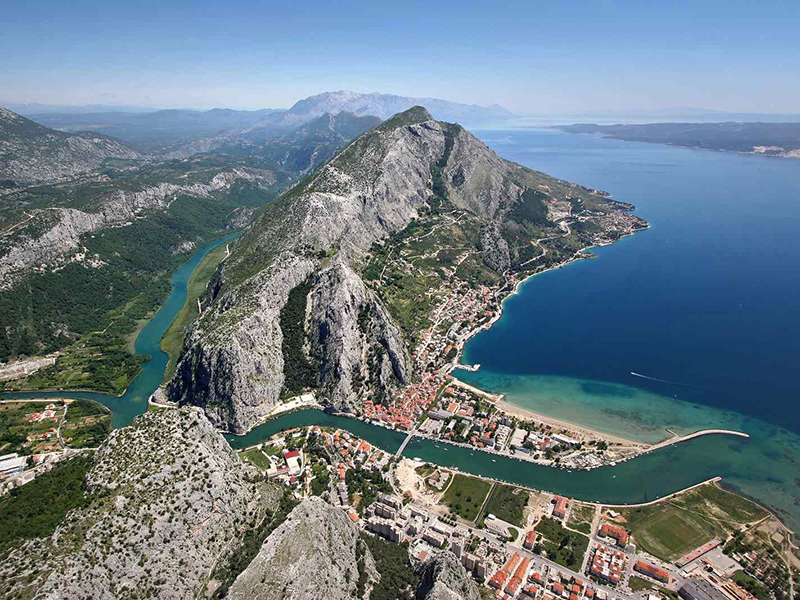 Omiš is a Dalmatian city situated between Split and Makarska on the delta of the Cetina river. It is recognized for its rich history related to the pirates than have once been one of the most dreadful on the Mediterranean. Furthermore, it is possible to try culinary specialties from the region of Omiš in a few restaurants. The Riviera of Omiš is extended from Omiš to Piska, which is located around 15 km towards south-east. The Riviera includes destination such as: Nemira, Stanići, Ruskamen, Lokva Rogoznica, Medići, Mimice, Marušići and Pisak. Rogoznica is small peaceful site in Dalmatia. The climate is very cheerful and it has an average of 2600 hours of sunlight. 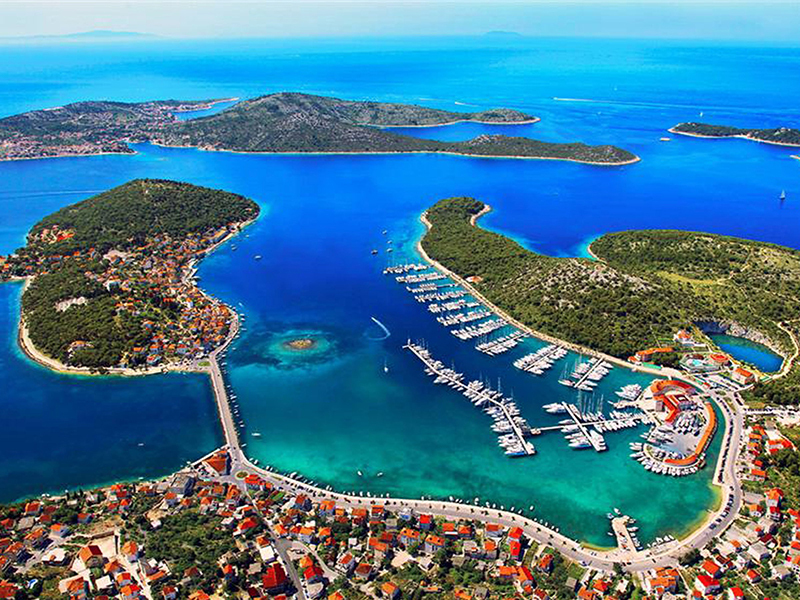 It has one of the most beautiful and safest ports on the Adriatic and thus it attracts a large number of yachtsmen. It has a coast of 54 km in length with numerous bays and beaches. Places like Zatoglav, Stivašnica, Dvornice, Zečevo, Kanica, Ražanj and Poglavica all belong to the Riviera of Rogoznica. The majority of the local population are mostly dealing with cultivating wine yards, olives and fishing. Rogoznica has all the necessary conditions for a pleasant life throughout the whole year. 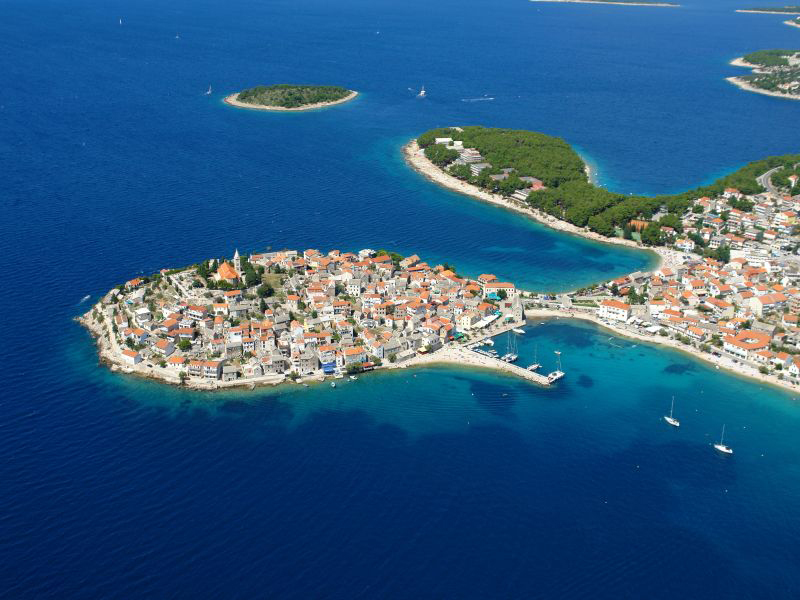 Primošten is located on a small island which is linked with the mainland. It is 20 km far south of Šibenik. Globally, it is known for the name ‘City of the beaches’ because the whole island is literally surrounded by beaches. 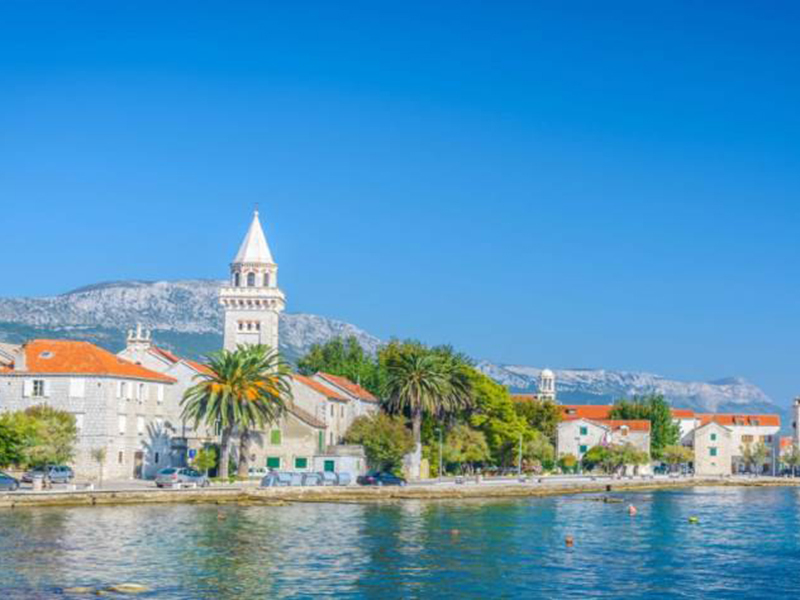 Furthermore, Primošten is a popular tourist destination for decades and it is visited by tourists from all over the world. 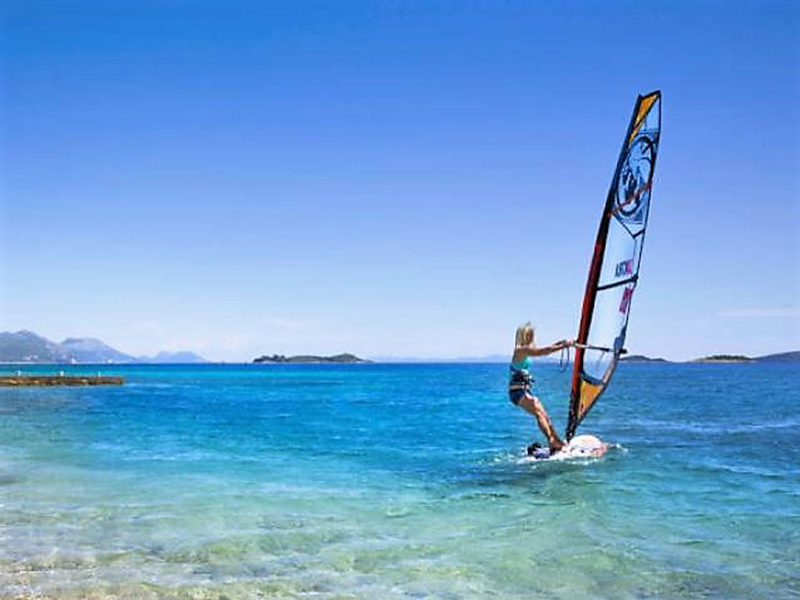 In Primošten it is possible to participate in different sport activities such as beach volleyball, waterskiing, windsurfing, diving, fishing, mini-golf, tennis, table tennis and basketball. The island is also recognized for the production of extra virgin olive oil and the famous wine of Babić. Makarska is a town in Dalmatia which is located under the mountain of Biokovo and it counts 15000 inhabitants. Thanks to its geographical position, the town has a very favourable climate with more than 2750 hours of sunlight a year. It is popular for its beautiful sand and pebble beach long 2 km. It also has a protected port which once was the trade centre while nowadays it’s a popular spot touristic yachts, sailboats and trip boats. Makarska has an excellent ferry connection to the island Brač. Countless gastronomic delicacies can be tasted in restaurants of the city centre. 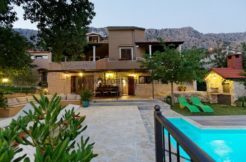 Moreover, it is renowned for the medical centre named Biokovka with covered swimming pools and modern gym with complete physical therapy treatment. Dubrovnik was once known as former Republic while today is perceived as the most desirable tourist destination of Croatia. 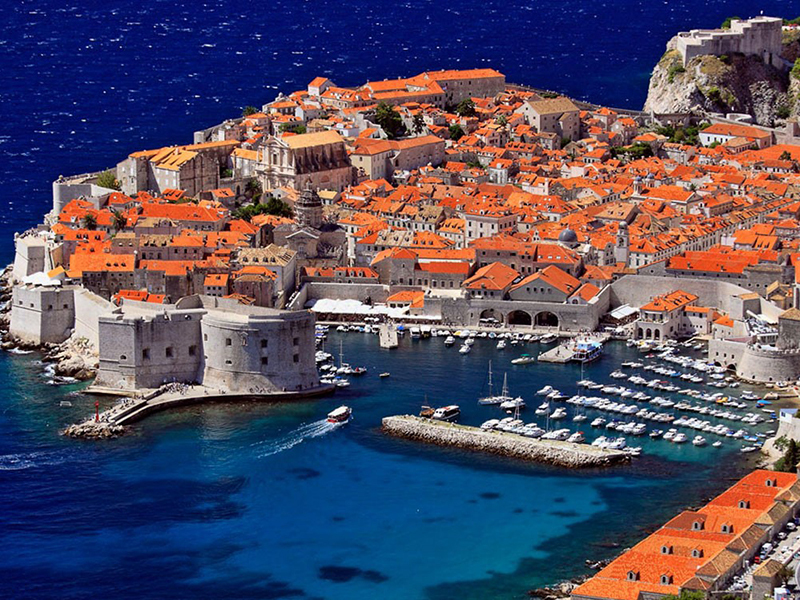 During the 14th and 15th century, Dubrovnik was the most meaningful maritime trade centre on the Adriatic among Venice and Ancona. That was the main cause for its wealth and success as a Republic. Along many cultural sights, visitors can also enjoy in the inexplicable natural beauty. The entire town is surrounded by ancient walls and towers long 1940 m which once served as a shield against opponents, whereas today it attracts tourists worldwide. Šibenik is placed on the delta of the Krka’s river. The city has two national parks known as Krka and Kornati. At the same time it has largest old core of Croatia. The atmosphere of the past times can be felt during strolls through little paths of the Old Town, whilst the medieval palaces draw the guests’ attention. The town is embellished with the Cathedral of St. Jacob from the 15th century which is entirely built out of stone and nowadays is under the protection of UNESCO. The city is enclosed by four fortresses that were once important for the protection of the city while now is frequently visited by tourists and local inhabitants. Zadar is a city which is easily accessible by land, sea and air-travel. 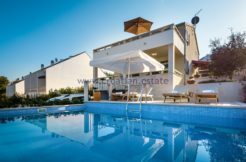 It has an optimal infrastructure that is directly linked with other large cities of Croatia. The natural beauty of this landscape will leave everyone fascinated. The distinctive indented coast, island and the pristine nature attract many yachtsmen to visit it. The archipelago of Zadar is consisted out of 24 larger, 300 small island and reefs and 3 natural parks. Zadar is a city with a lot of pedestrian areas. A stroll on the old streets will remind the people about the meaningful ancient history of Zadar. The city is surrounded with historical walls, and wonderful sunset views. 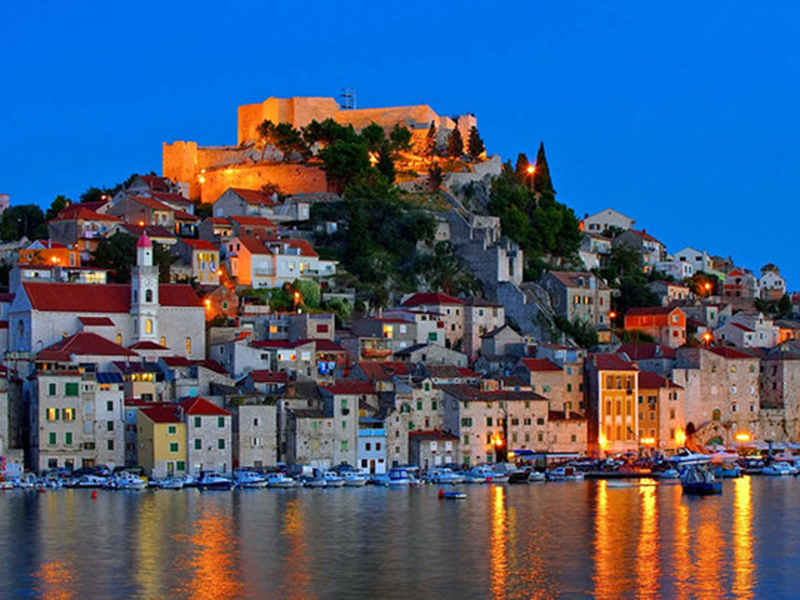 Pelješac is the second largest Croatian peninsula after Istria which is placed on the south part of Croatia. It is known for its production of top notch wines such as Dingač and Postup. The most famous delicacy from this peninsula is definitely the delicious oysters from Ston. Pelješac is also known for its beaches where wind-surfing competitions are held. The mountain roads of this peninsula are full of Mediterranean flora and it is the habitat of mouflons. One of the most beautiful views on the Mediterranean can be experienced on the very top of the mountain St. Ilija. The kind people, amazing nature and excellent culinary specialties are the main reasons for a very pleasant stay on this peninsula. Kaštela is an agglomeration of seven small settlements in Croatia, located northwest of the city of Split, west of Solin and east of Trogir on the central Dalmatian coast. They are part of the Split – Dalmatia country and are administratively treated as a single city with a total population of 38,667 as of 2011 census – although they individually range in size from 3,000 to 7,000 residents.